What? 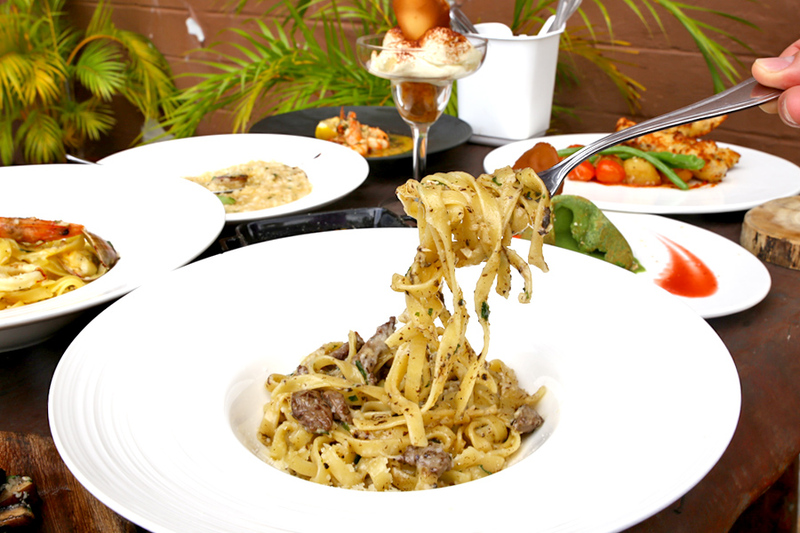 All the pasta dishes at PocoLoco are $12 or less? We are talking about restaurant quality Italian dishes, with the chef having prior experience at several higher-end Italian establishments. 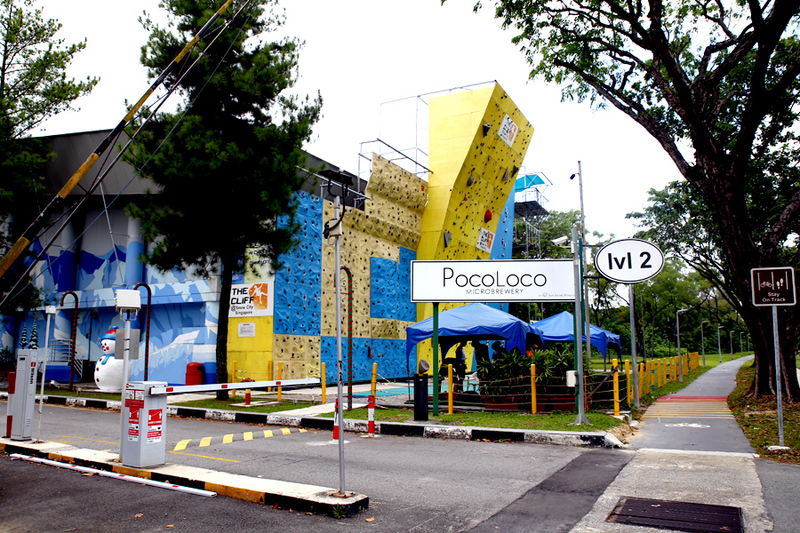 For those searching for affordable, enjoyable Italian fare, you can find it right at PocoLoco, with locations at the heartlands of Jurong Snow City Level 2, and Ang Mo Kio Blk 408 Avenue 10. Truly a hidden find. Snow City? When I asked the co-owner how they managed to serve prices that value-for-money, it was a combination of location (lower rentals compared to the city area and malls), finding suppliers on long working relationship, fine-tuning of kitchen processes, and fuss-free service. 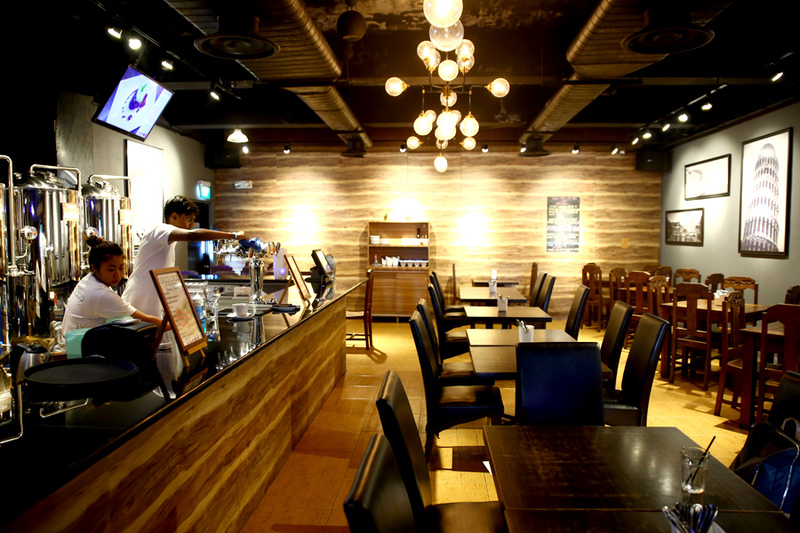 Therefore, instead of dishes being served course by course, food items may be served “more casually”. Well, suitable for sharing then. I glanced through the menu. You can have a Lasagne for $8, Aglio Olio for $9, Vongole for $10, Squid Ink Pasta for $12, Beef Carpaccio for $12, and even a Beef Tenderloin at $20 with truffle cream sauce, which are all considered wallet-friendly. 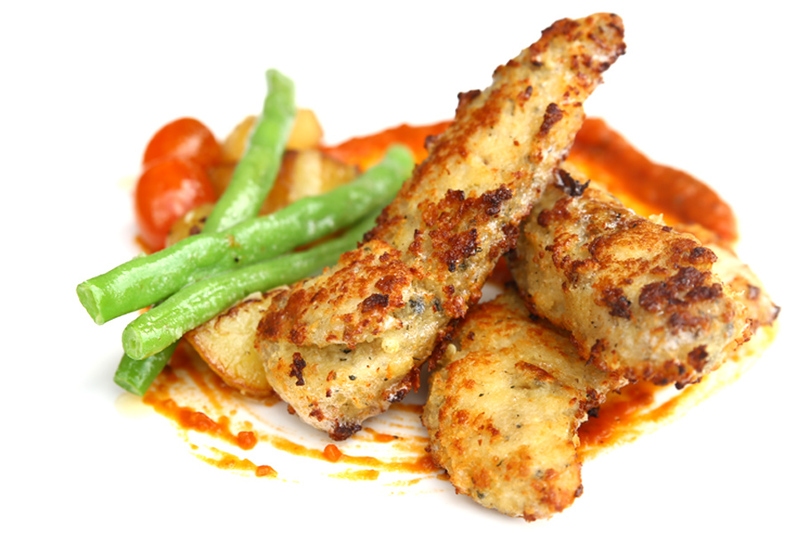 In addition, portions are hardly considered small, and reasonably quality ingredients are used. Accordingly, many ingredients are imported from Italy itself, and components such as sauces, stock bases and dressings are cooked from scratch. I can attest to that. The cheese used, for example, are not pre-packed flakes but shaved back in the kitchen. This was also my first time venturing to Jurong Snow City. 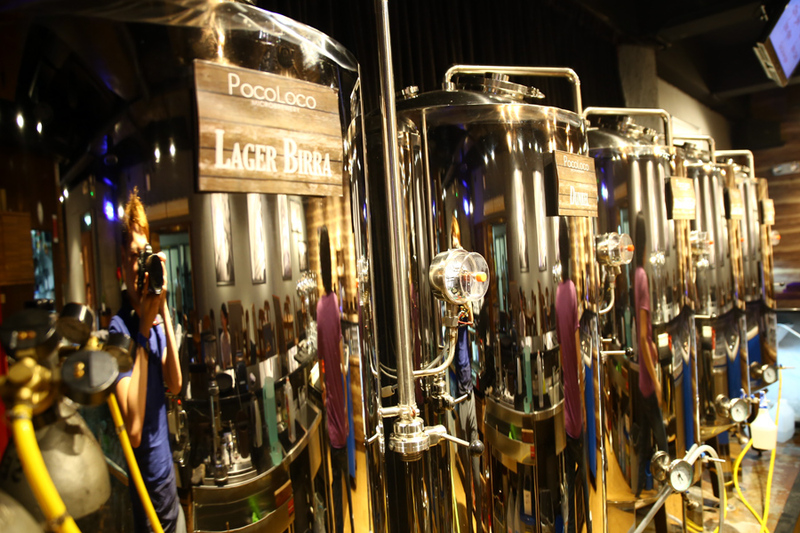 While getting there might require some effort (could be a 10 – 15 minutes walk with sweat from Jurong East MRT Station), the ambience of PocoLoco Microbrewery was welcoming. It looked suitable for big groups of friends and family to have a chillaxing day’s out, or dinner with food and wine in an informal environment. 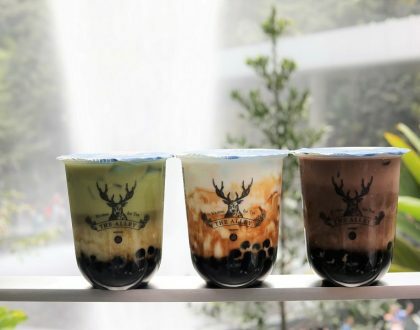 The outlet at Jurong is also a Microbrewy, so you can have unique home-brewed beers ($7 – $8 per glass) to go along with your fare. My favourite pasta of the lot. 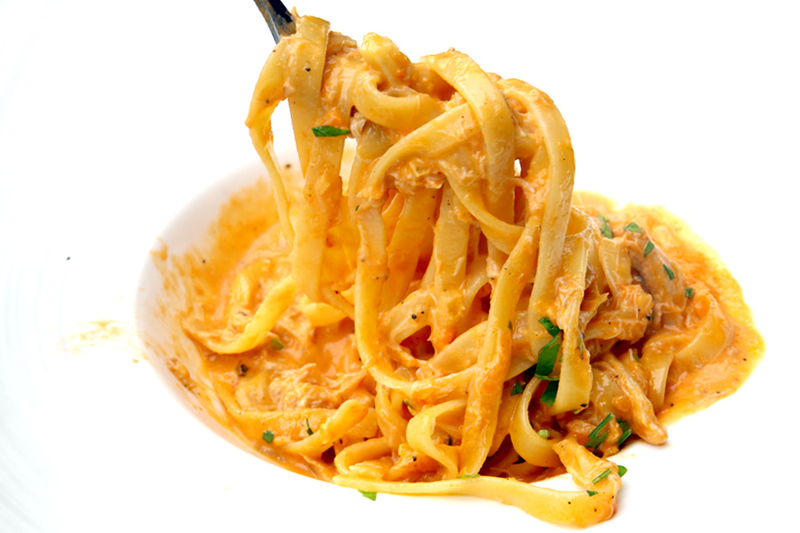 The Crabmeat Pasta came al dente, with generous portion of sweet crab meat swimming within, all tossed in a creamy sauce added with tomatoes. PocoLoco managed to strike a balance for the sauce, otherwise it could have been too rich and heavy, or diluted. 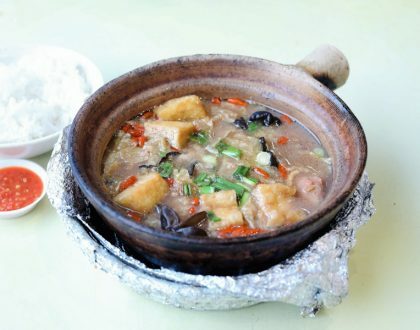 Close your eyes, and you could imagine having this at another restaurant, easily double the price. 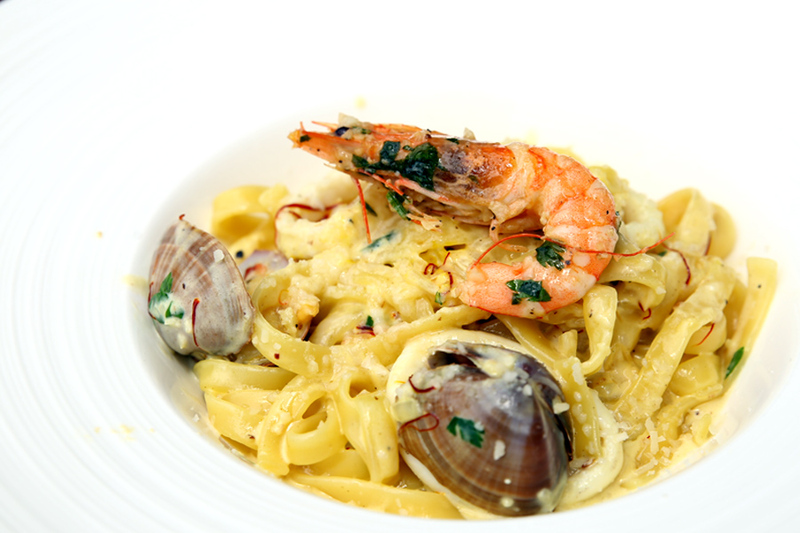 Another popular value-for-money dish, cooked using long-flat soft ribbons of Tagliatelle. 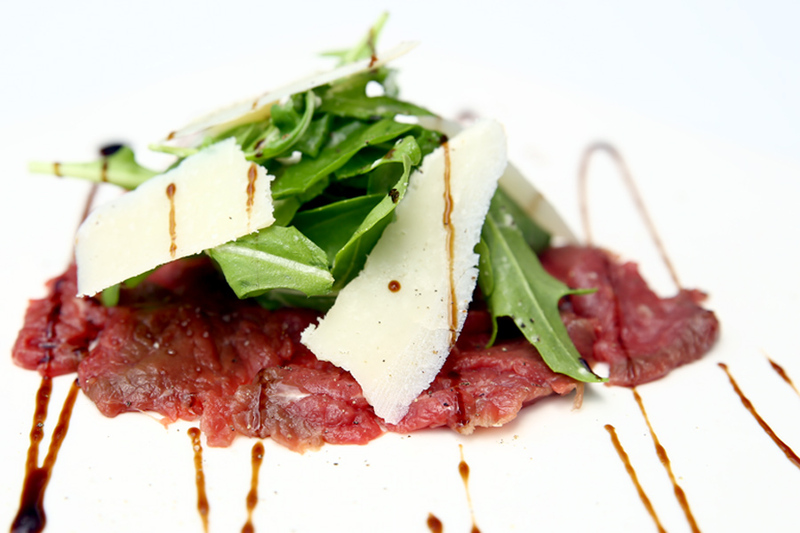 The beef slices here were sautéed in white wine and flavoured with parsley and truffle essence. My feedback was, the bite of the meat could have been tenderer, then it would be perfect for its price. This was the co-owner’s favourite. He commented that you won’t find Saffron Sauced Pastas in more mass market restaurants. Having worked in several Italian restaurants before, he insisted on including this in the menu as he wanted customers in the heartlands to experience “more authentic Italian flavours”. The addition of saffron gave this pasta a characteristic flavour and brighter yellow colour – which could get some getting used to some. Medium-grained Carnaroli rice was used. 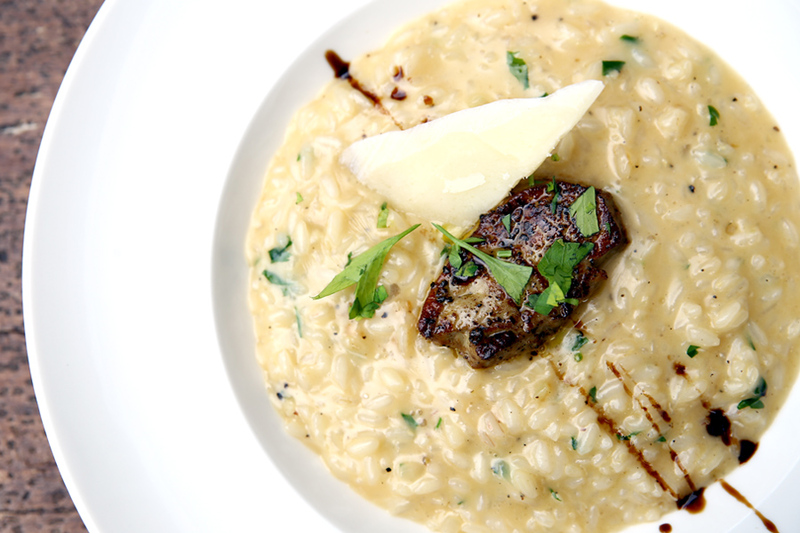 The risotto was cooked by boiling the grains with home-made broth in a low flame – such that it would become slightly creamy with the right bite. 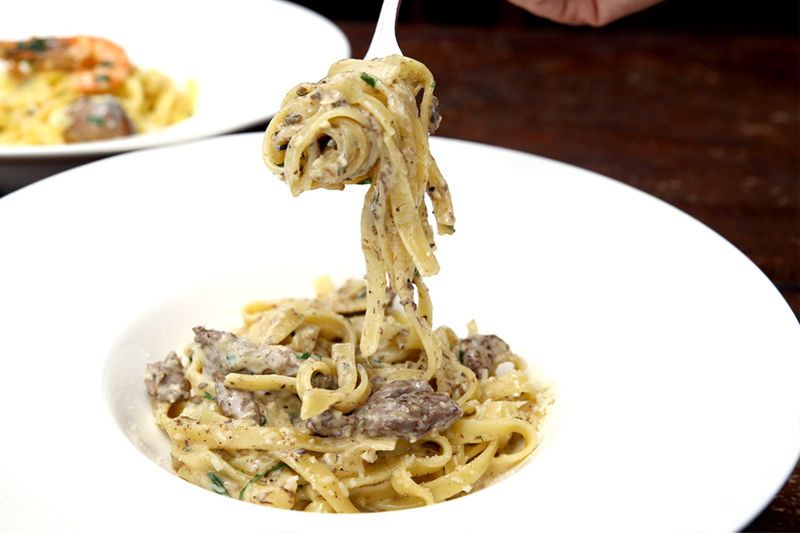 If you love creamy, cheesy food, this is for you. Simple things done well. 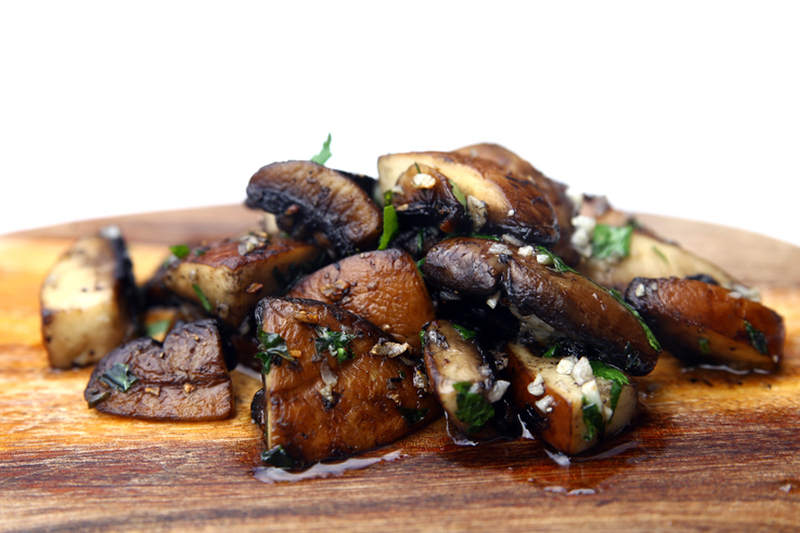 Just Portobello mushrooms cooked in garlic, olive oil, parsley, and then sautéed in white wine. But so inexpensive, so good. If you are looking for a starter to order, GET THIS. 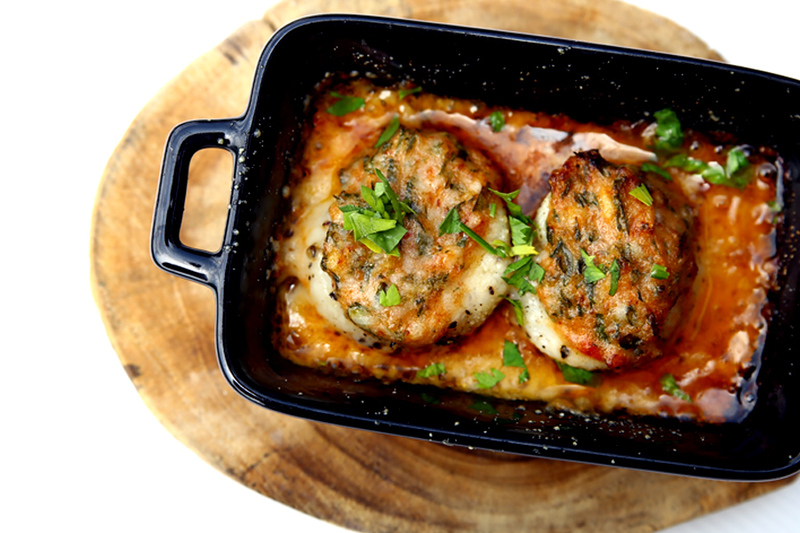 Baked scallops accompanied with capsicum puree and flavoured butter, as capsicum creates a pleasant contrast between its spicy savour and the plump sweetness of the scallops. According to the Chef, only sashimi grade Hokkaido scallops are used because they are sweet, succulent, yet firm to the bite. 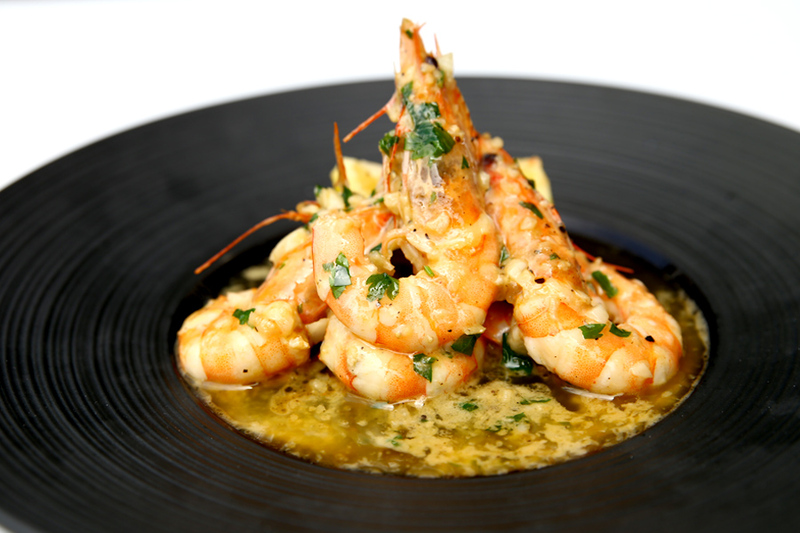 I liked that the sautéed prawns had a touch of lemon juice, as the slight tanginess added this lift to the taste. 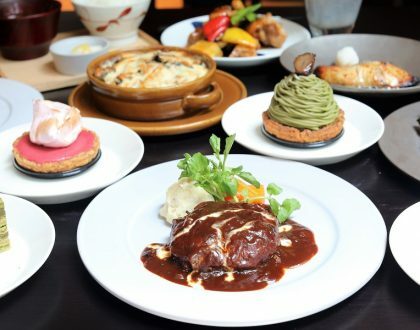 The mains here include Chicken Tender with Masala Wine ($15), Beef Tenderloin with Rucola Salad ($20), Beef Tenderloin with Gorgonzola or Truffle Cream Sauce ($20). There will be seasonal special and fresh catch of the day written on the blackboard at the side, so you can look out for those if you are a regular here looking for something new. This was seriously not bad, surprisingly. 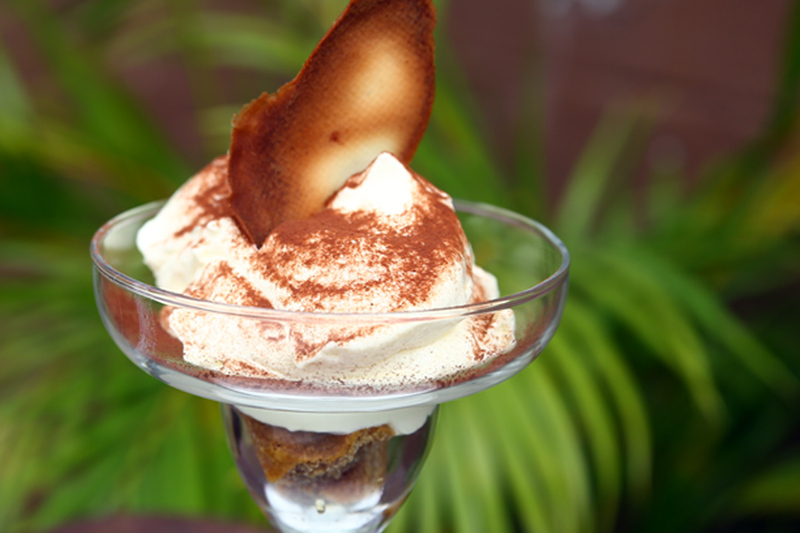 The signature Italian dessert was served in a cup, garnished with thin layer of cacao powder, with soft and smooth texture. The trace of the Italian sweet liqueur was distinct, yet not overpowering, making this a satisfying way the meal. 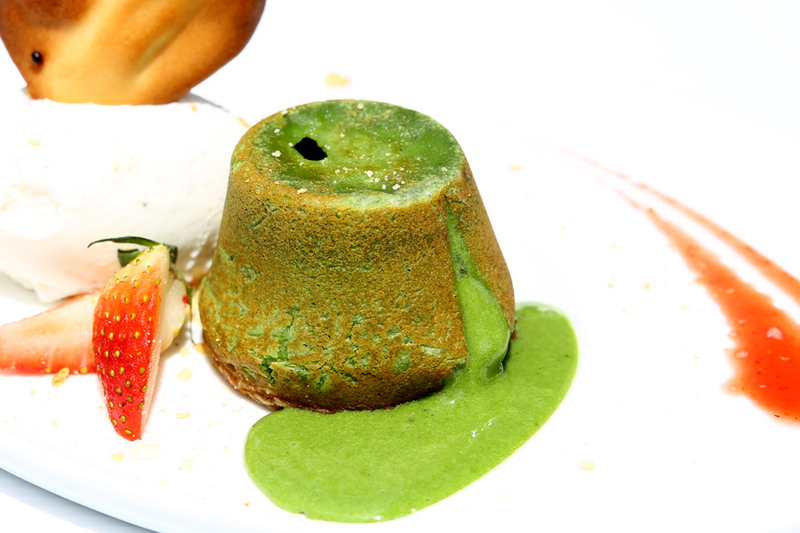 If you are one of those who likes to video (or ‘boomerang’ your lava cakes), get your cameras very ready. The FLOW came fast and furious for this home-made lava cake, which had a thinner than usual ‘skin’, and lava-gush like a river. There are both chocolate and a seasonal special Matcha option. The choice was obvious for me. 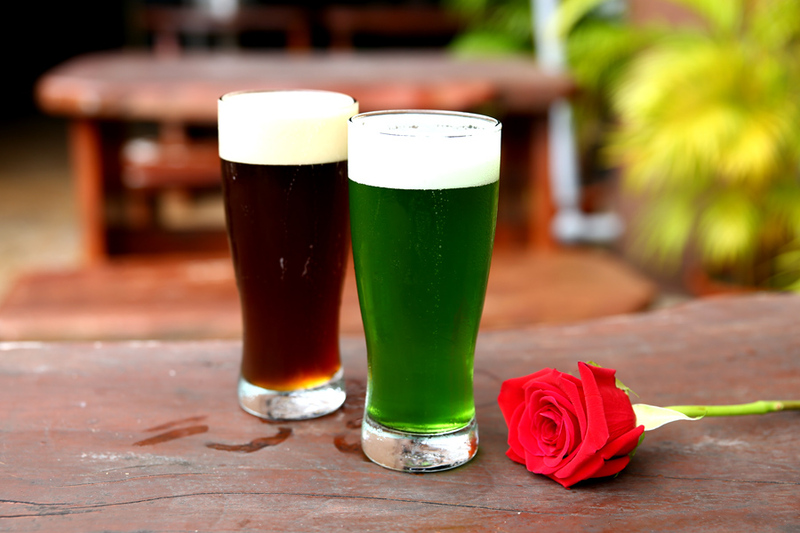 If you love some drinks with friends, all the beer here are brewed in-house with exclusive flavours. 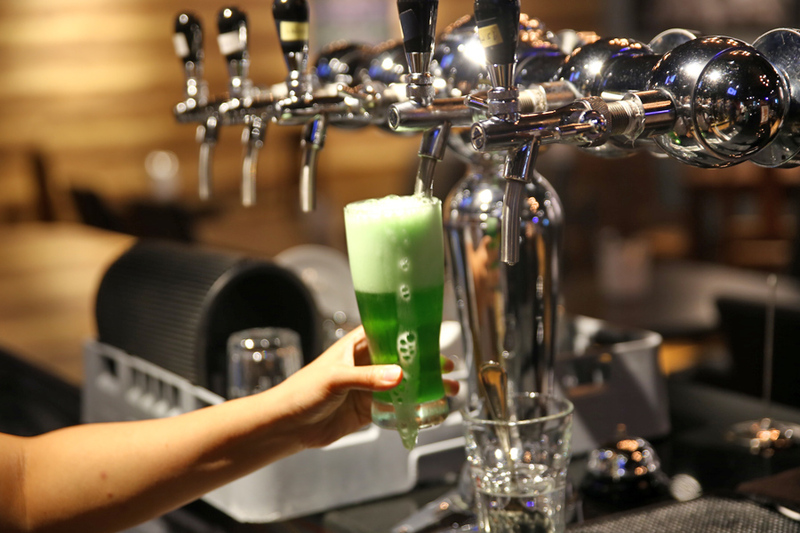 Look out for the particular green Verde ($7), a light-bodied lager brewed with seaweed barley malt. 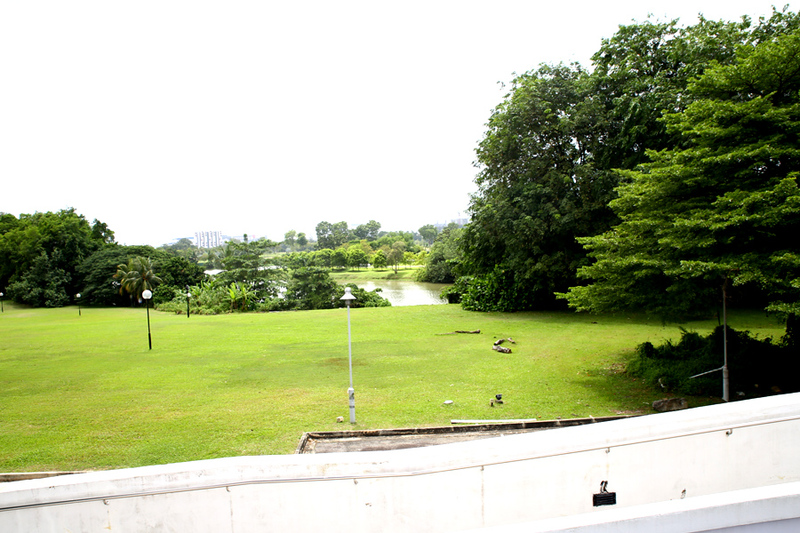 Did I add that if you choose to sit outdoors, you would be presented with a view of vast greenery? 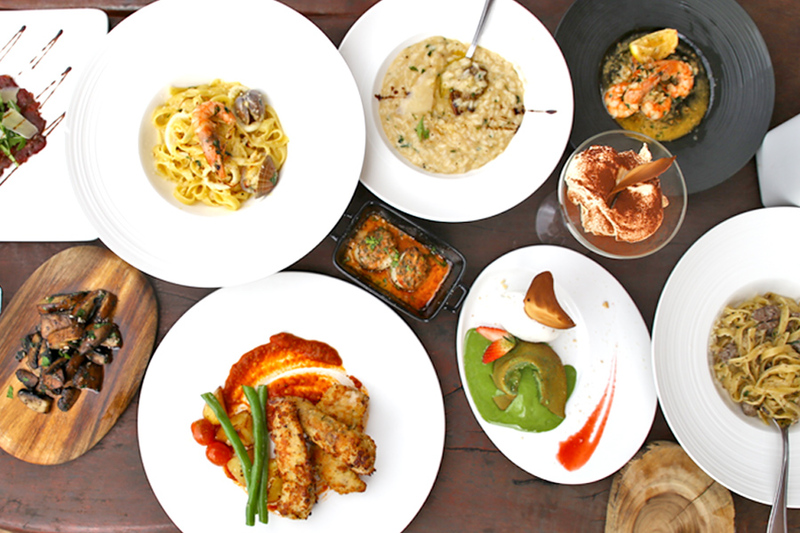 As though that you are having a Italian meal picnic in the midst of it all. * This entry is brought to you in partnership with Poco Loco. Great pics and great photography!! I have to say this is the worst food I ever had. After seeing this recommendation page, I went and ordered the crabmeat pasta and the filet mignon steak with added fois gras. Not only were the portions extremely small, the taste was bland, the tenderloin was tough and overcooked, the fois gras was just a thin sliver smaller than your thumb, and the pasta had no crabmeat in it. The price was extremely high $16 for the pasta, $30+ for the steak. I would have gotten a better lunch at macdonalds. This is the worst experience I ever had.